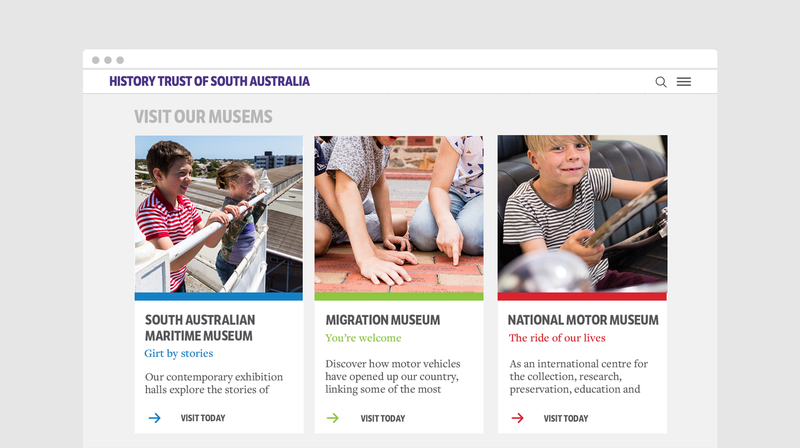 The History Trust of South Australia researches, preserves & presents the state’s history. 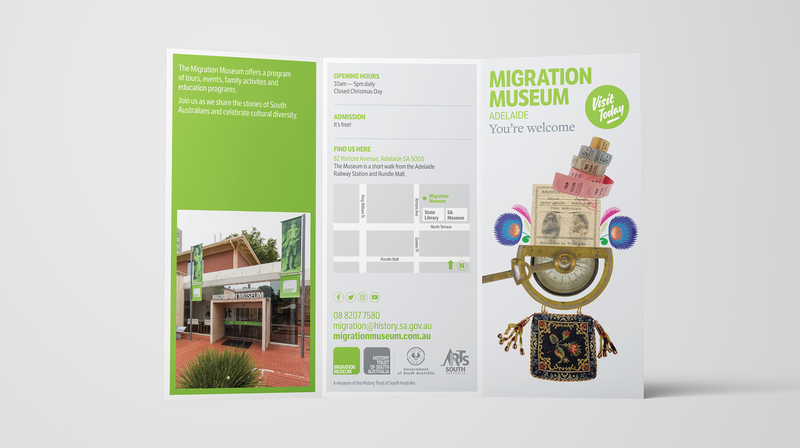 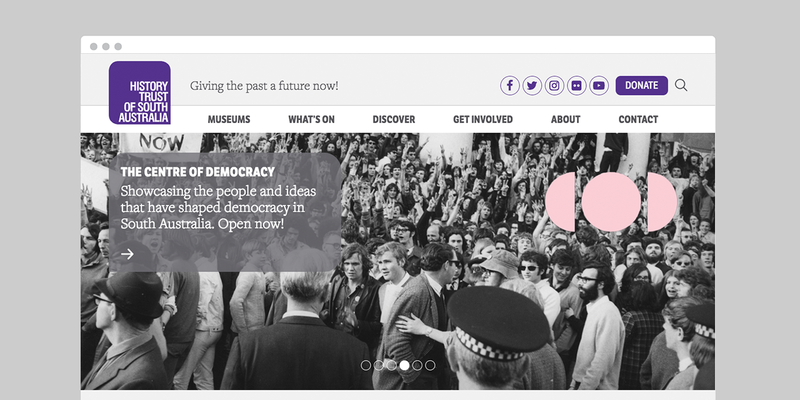 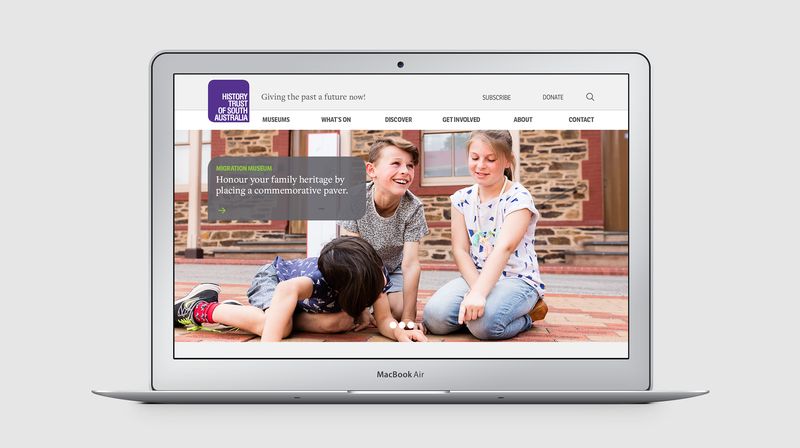 We worked with the team at History Trust to bring an element of fun to their communications. 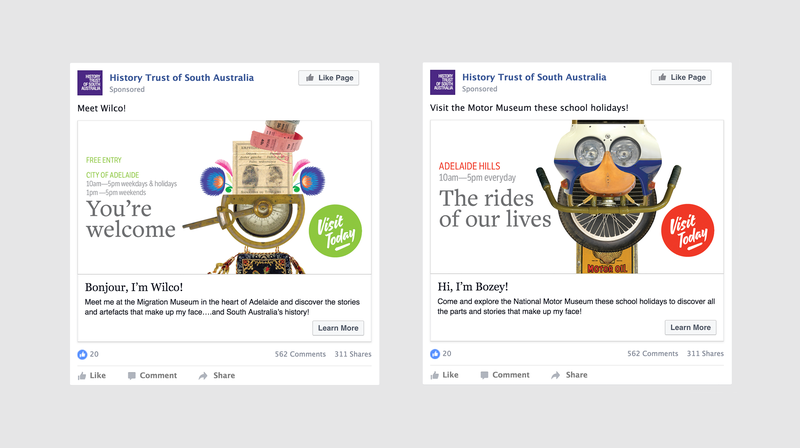 We wanted to develop a concept that resonated with adults and children alike – so we developed three characters, made up entirely of items from each museum’s collections. 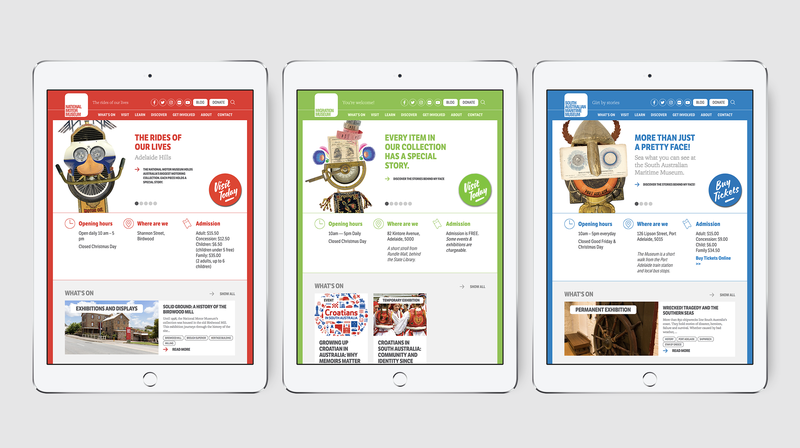 This was rolled out to a new WordPress multi site, TVCs, social and print assets.